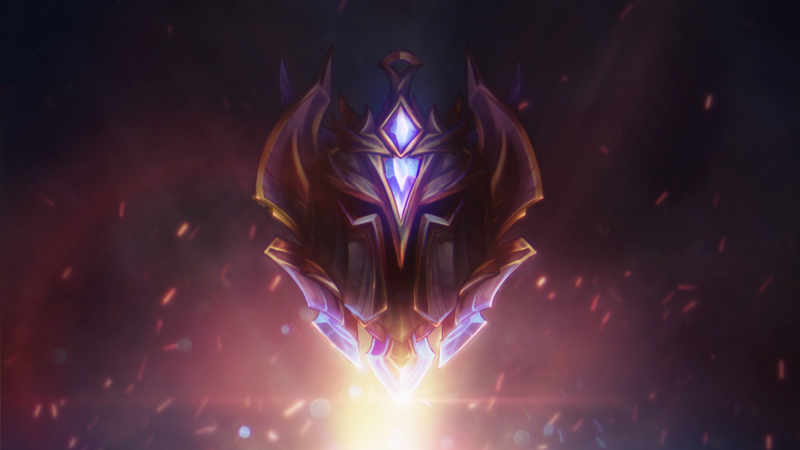 Since we’ve been talking about Ranked 2019 so much, we’re kicking off a few special editions of Ask Riot so you can get all your Ranked questions ironed out. Keep ‘em coming! In the recent dev diary for Ranked, position ranks weren’t mentioned, has that idea been thrown out? Nope! We’re using our recent videos and dev blogs to focus on specific parts of the Ranked system so we can explain them in depth. Next up we’re going to talk about splits and rewards, and closer to the start of the season we’ll detail the ins and outs of position ranks.